Sapient released a truly awful video today, reminding us that you can’t fake culture and you can’t buy cool. If you’re a big mature software consultancy, you shouldn’t pretend otherwise and go inventing job titles. Trying to fake it only makes it worse. You could argue that all publicity is good publicity, but try reading the responses their video has had so far. Kitting out a company office with pool and ping pong tables, the latest consoles, plasma screens, and fridges full of beers is very easy. Creating the illusion of a happy open workplace isn’t difficult. It costs about $3K, and an hour online. Building a team where everyone is capable of managing their own time is tricky. Getting to the point where managers trust their team enough not to grimace and go asking for updates every time a game of pool starts is very difficult. And you can’t order it online. Unless you have the right culture you’ll just end up with a pool table covered in dust, and copies of EA games from 2007. How’s that for a morale boost? Sapient spent big on over producing a video in an attempt to either attract new recruits, or boost employee morale. It won’t work. Those who trade money for employee morale lose both and deserve neither. Woot have always had fun at their core, their copy, their attitude, their name, even their business model was based around spontaneous fun. 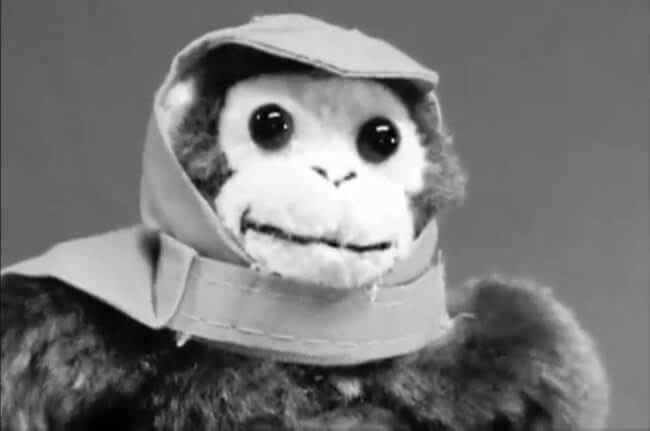 When Amazon acquired them, they announced it by posting a video, with a monkey puppet rapping. Like everything Woot do, it’s funny, authentic, and clearly not the result of a PR agency telling them they need a social media presence.